Discussion in 'Identify Fake Racket (Price/Source/Serial/Photos a' started by mutton65, Mar 22, 2019. Buying JS12 but i from two different sellers both the JS12 are very different. I know both colors are valid I have the blue but without pics i cant tell.. 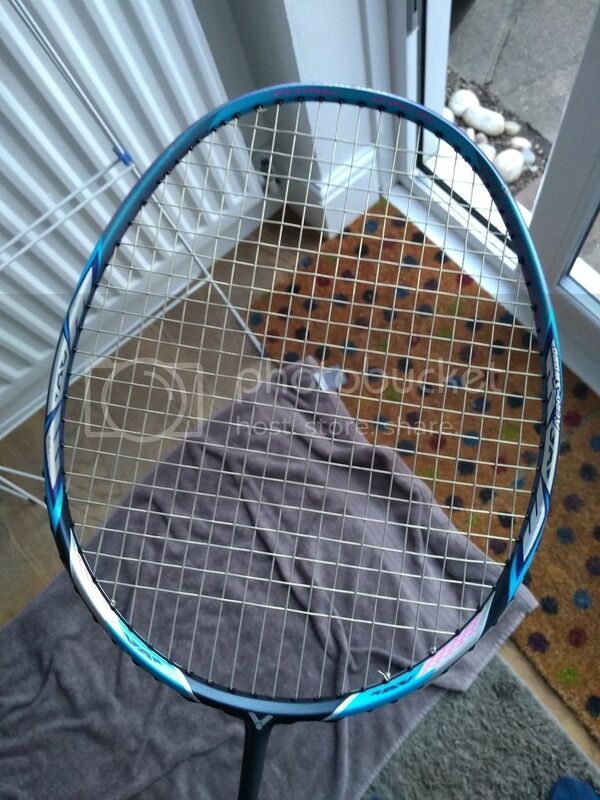 I can see the pictures now ill check my racket later as im at work and let you know. 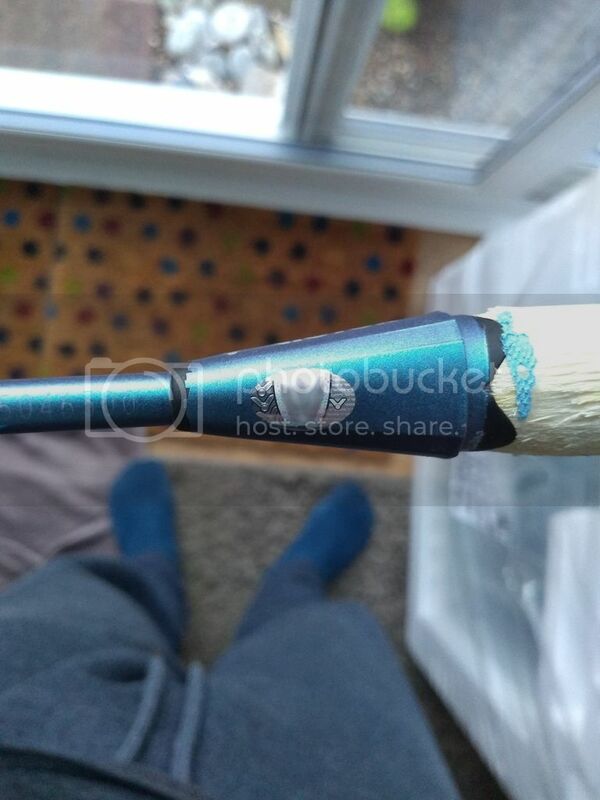 can anyone else help me legit check this racket? that’s what i thought. 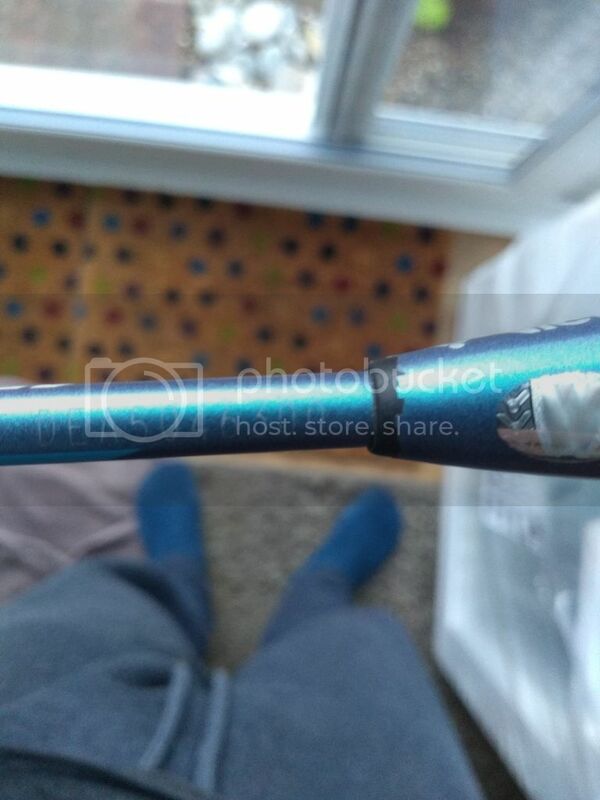 the code font looks really different and the seller claims that it is a second edition (no idea what that means) thats why the font is slightly different. 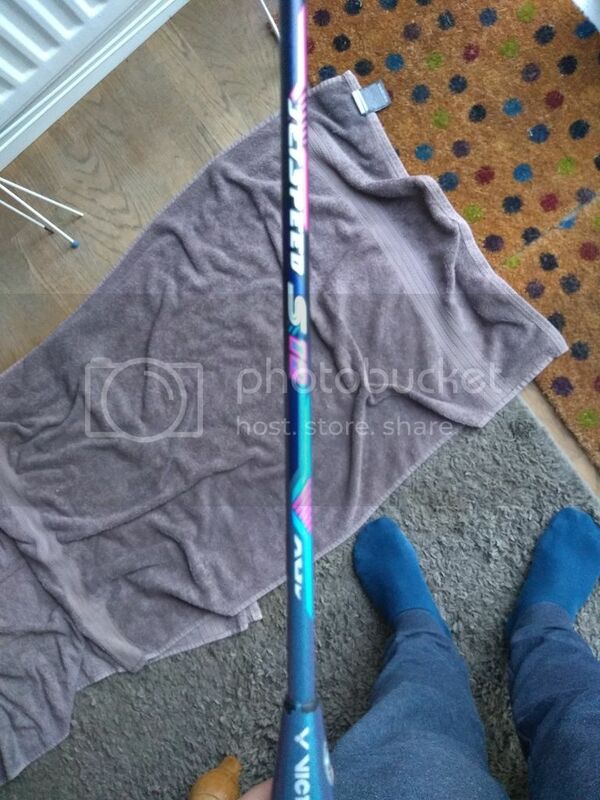 i really hope i didnt get a fake, is there anyway else i can check the genuineness of my racket? Code looks a bit different on mine as well. No gap between letters and numbers and is not as far up the shaft. Might be something or nothing though. Blue is Fake, where is the yellow? The shaft code says it all, 2999888.
why is the code fake? Yellow is genuine. The blue code indicated the racket was made in 2015 so you tell me. First, CNB is China coded, it should not appears on Malaysia market in the first place, you have to be extra careful when you see CN coded Victor sold not in their original selling country. 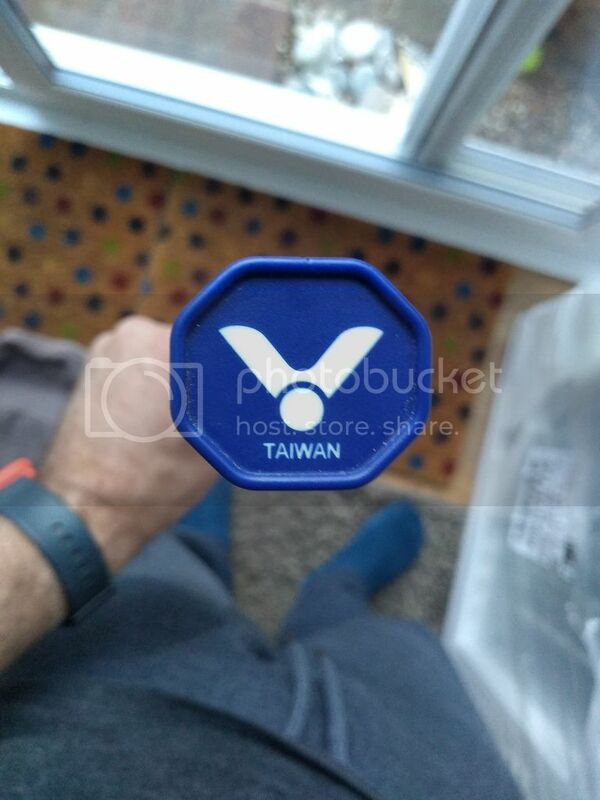 Second, the serial number font is completely wrong for Taiwan made racket, Third, you can tell the year of made from the first digit of the serial, Victor current serial runs from 0 on 2013, so 0 = 2013, 1 =2014, 2=2015, 3=2016, 4=2017..........The blue JS12 launched in 2018 so obviously it is a fake.